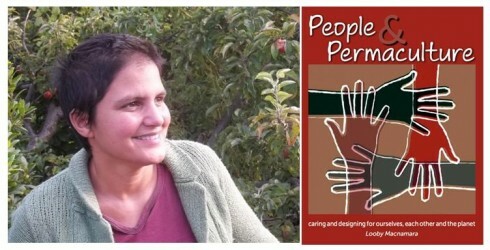 Showing results 1 - 5 of 105 for the category: Permaculture. 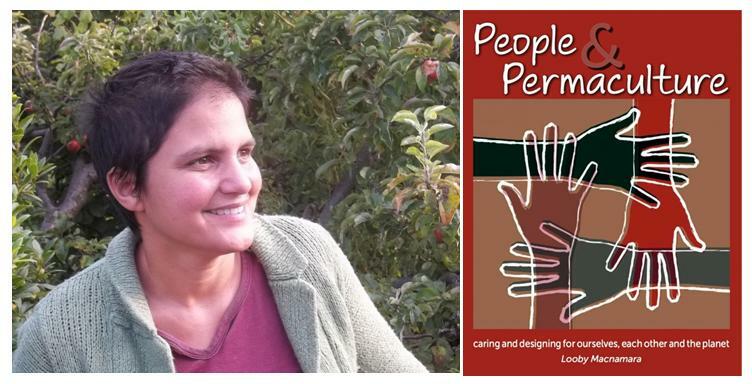 Sunday May 5th was International Permaculture Day. All sorts of things happened all over the world in a synchronised riot of permaculture goodness. Part of the day was a series of video presentations and interviews with permaculture activists around the world. You can see the whole menu here, I would really recommend taking some time to sit and go through some of them. Rich pickings indeed. Anyway, here is mine, filmed in my greenhouse early in the morning, talking on the event’s theme, ‘Grow Local’. I hope you enjoy it. We start this month’s Round Up with the first of two awards we’ll be giving out this month, the ‘Dedication to Transition Above and Beyond the Call of Duty Award’. 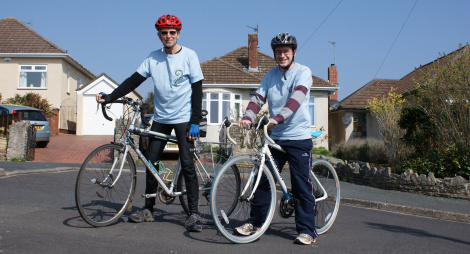 It goes to David and Mark of Transition Keynsham, who will be taking part in the Exmouth Exodus bike ride to raise much needed funds for Transition Keynsham. The Exodus ride is an overnight bike ride from Clifton to Exmouth, a total of around 100 miles with a few hills along the way! If you would like to sponsor them, or send them encouraging words, please click here. Every little helps (as they say). 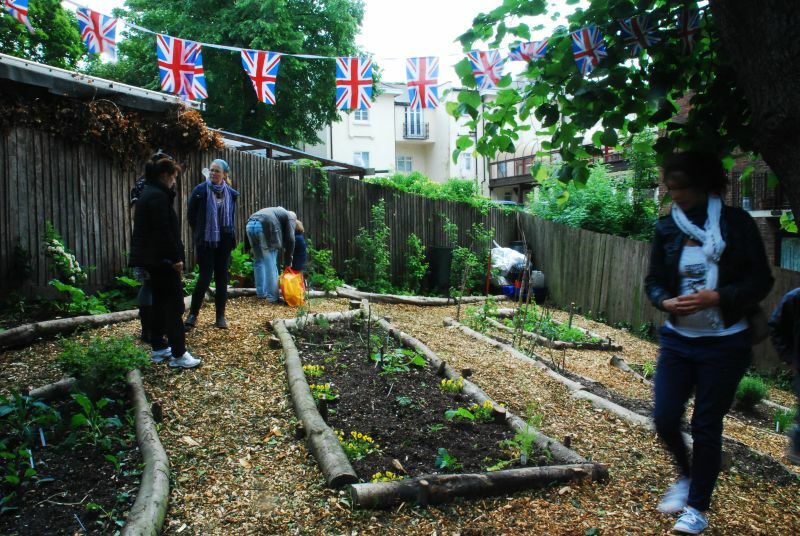 “a volunteer-led project which aims to help Londoners grow more of their own food. 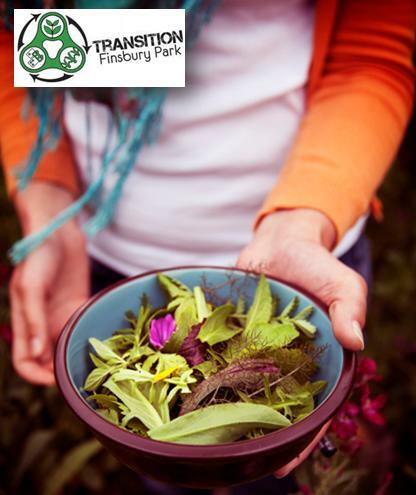 We propagate edible plants which are then used on local growing projects. We teach people how to recognise plants, which parts are edible, how to propagate them, how they are grown in a forest garden and even how to cook with them”. The festival day where Crystal Palace Transition Town’s Westow Park Community Garden was first unveiled to the public. Here’s a great story about the power of just doing stuff, from Crystal Palace in London. I heard recently that Crystal Palace Transition Town (CPTT) had won the People’s Food Garden Award in the Capital Growth Grow For Gold awards late last year, and I was intrigued to know more about their Westow Park Community Garden and how it came about. I spoke to Rachel DeThample, who had kicked the project off. She told me that the original impetus for the garden came from wanted to leave London and move to Dorset in order to grow food. Unfortunately, as she put it, “my husband was having none of it”, so instead she set herself the challenge to grow her family’s Christmas dinner within London.